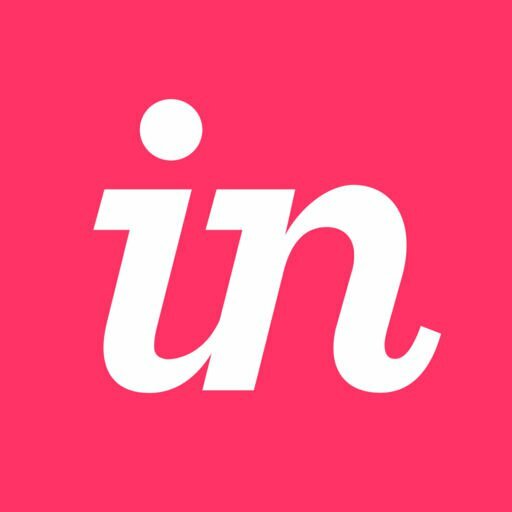 InVision allows you to quickly create interactive clickable prototypes and gather instant feedback from your users/stakeholders. To get started, you must create your mockups/wireframes in another design tool, like InVision Studio (available with numerous plans, including our Free plan), Sketch, or Photoshop. If you need a free online tool, consider InVision Freehand, Pencil Project, wireframe.cc or moqups.com. You can also check out this site for popular device image sizing (including desktop/laptop monitors, click the upper right icon for monitors). You will need to edit your images using an external image editor (e.g., Omnigraffle, Adobe Photoshop, Pencil Project, or Microsoft Paint) prior to uploading your image files to InVision. Sign in to your account and click the + button on the right. Choose your project type (prototype or board), name it, and specify the layout. Alternatively, you can view a sample prototype or board by hovering over that type and clicking Or Try a Sample.